The first beta version of PC-Lint Wizard has been released. 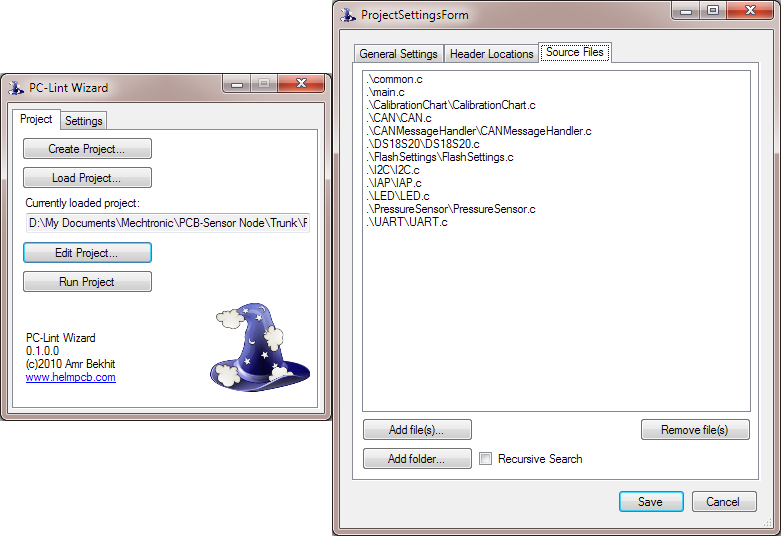 PC-Lint Wizard is a free, open-source GUI tool designed to make it easy to set up and maintain Gimpel’s PC-Lint for your projects. Download it from the project page.